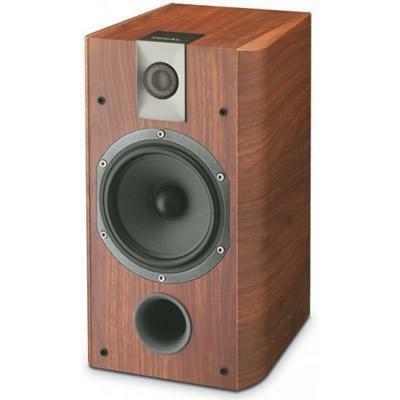 The Chorus 706 compact bookshelf speaker is an example of excellence: a real Focal tradition. Superbly balanced and neutral, its precision and definition are ideal for rooms of up to 215 ft² (20 m²) with no level restrictions. 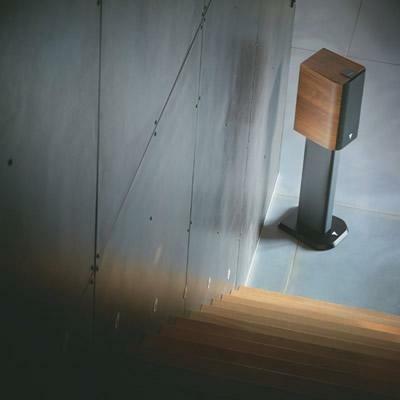 With its fine workmanship and meticulous finishing, the Chorus 706 compact speaker impresses both by its power and the attractiveness of its design. 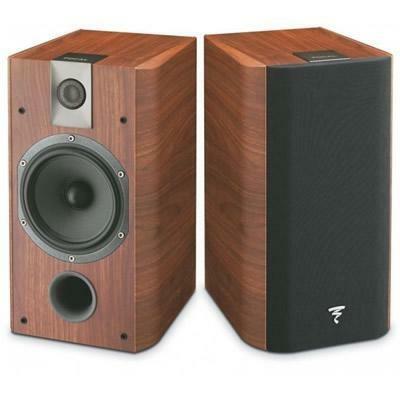 Additional Information Speakers designed, developed and manufactured in France by Focal; Exceptional audio and manufacturing quality in this price range.